Steve Spangler paid a visit to the 5th grade. Always searching for innovative ways to make science fun, 9NEWS Science Guy, Steve Spangler, paid a visit to the 5th graders at Erie Elementary to see their annual “science museum” exhibit. 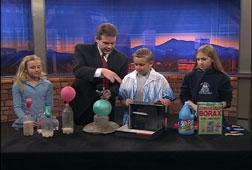 Three of the kid scientists joined Steve at the KUSA-TV studios in Denver to share their discoveries. McKayla Laffety caused balloons to fill with carbon dioxide using a reaction with yeast, sugar, and water. She compared the effect of hot and cold water on the reaction. 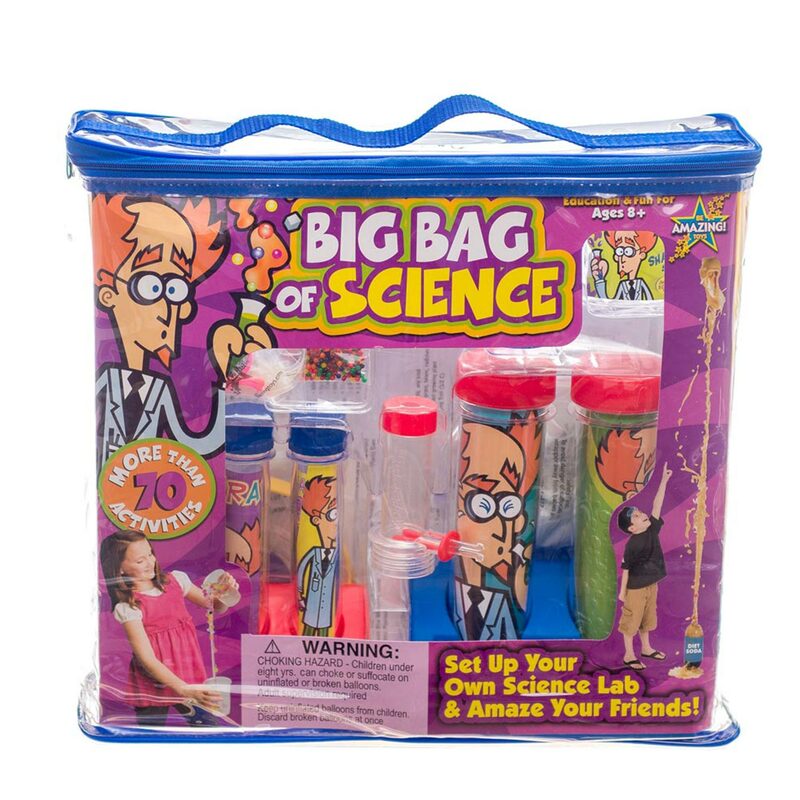 It's an ENORMOUS science kit containing loads of Spangler favorites for a great value. 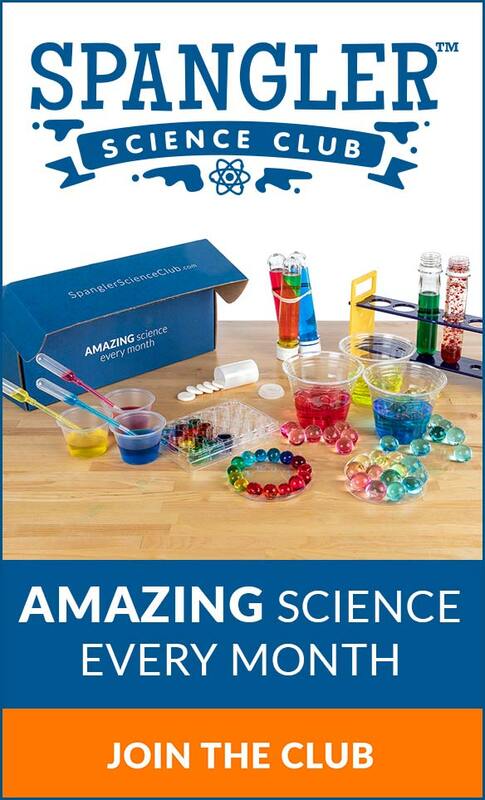 This is the perfect starter kit for your young scientist! Turn a bottle of soda & a roll of Mentos into an erupting geyser that will launch up to 30 feet! Improved trigger mechanism to prevent accidental eruptions. Our most popular science fair experiment. 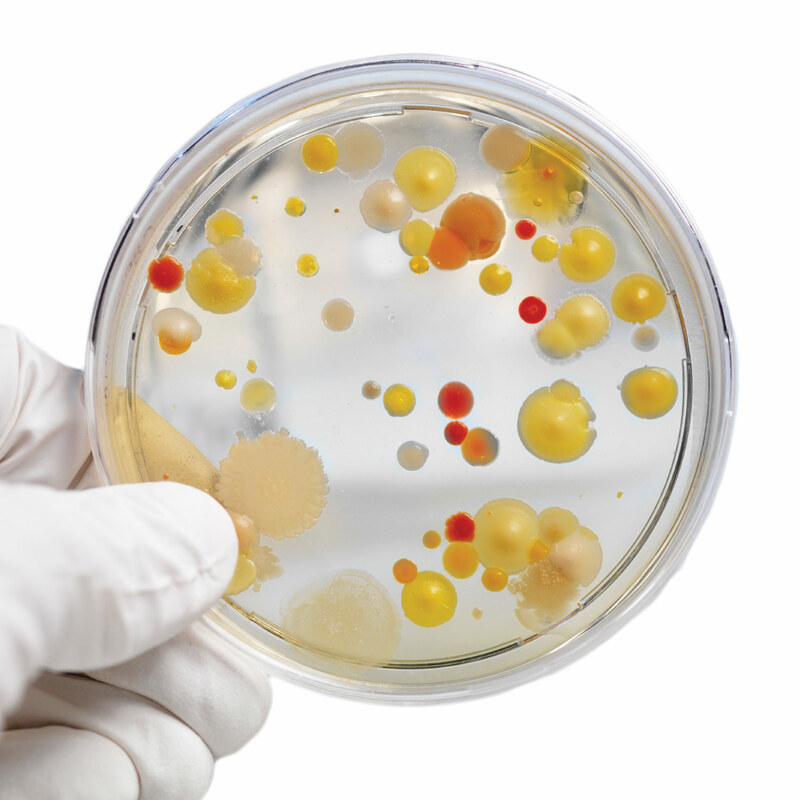 Includes easy-to-make nutrient agar. Step-by-step scientific method guide, perfect for the science fair. 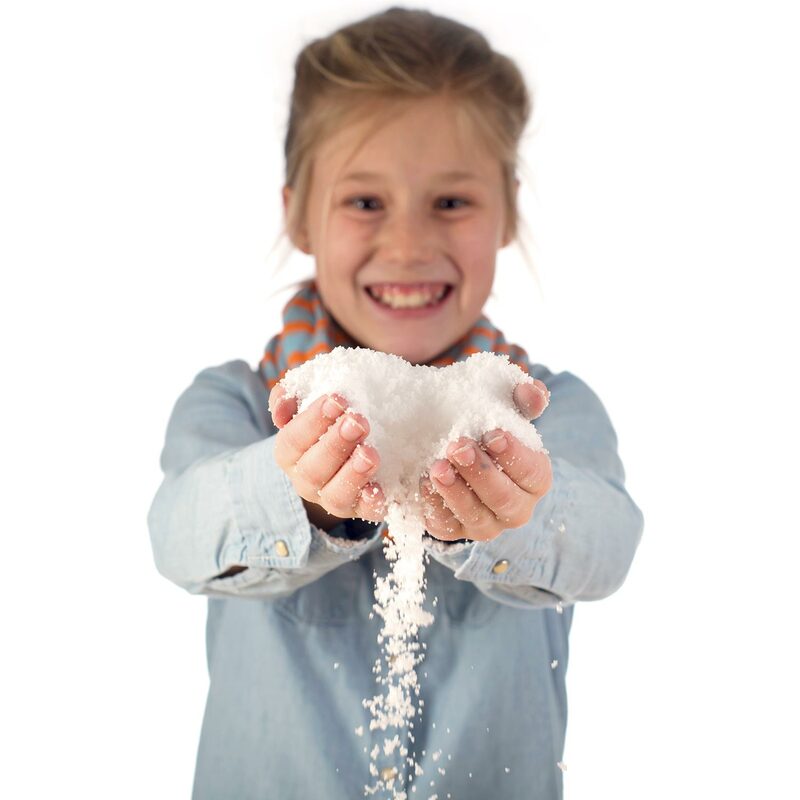 The original Insta-Snow polymer that turns water into a white fluffy substance in seconds. Leave the snow out to dry and reuse it again and again! Learn about the properties of water molecules. Discover and how hydrophobic products work. 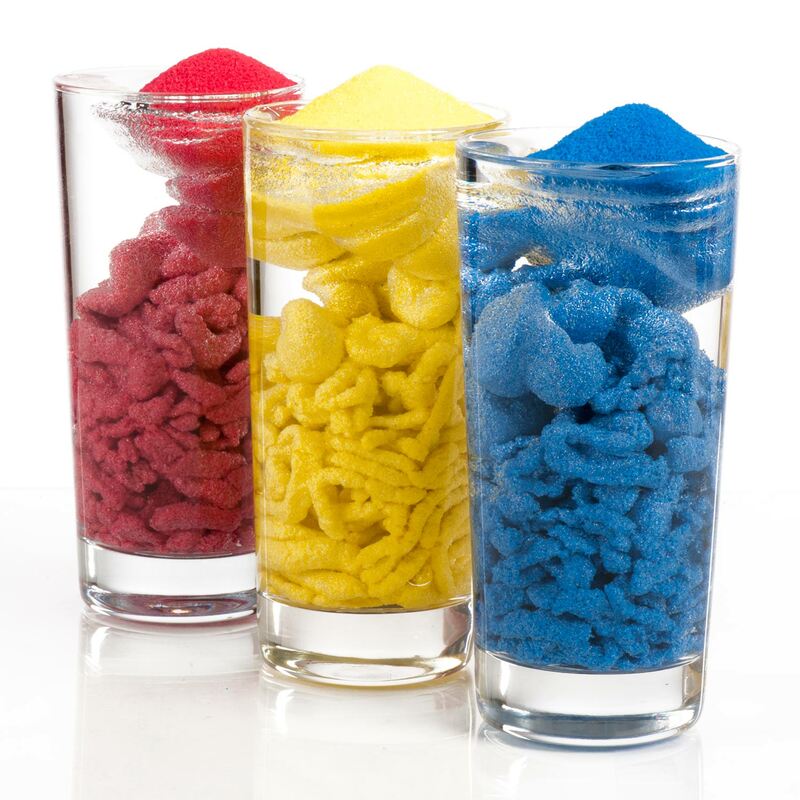 Compare Magic Sand with regular sand and note the differences. No glue, no PVA, no Borax. 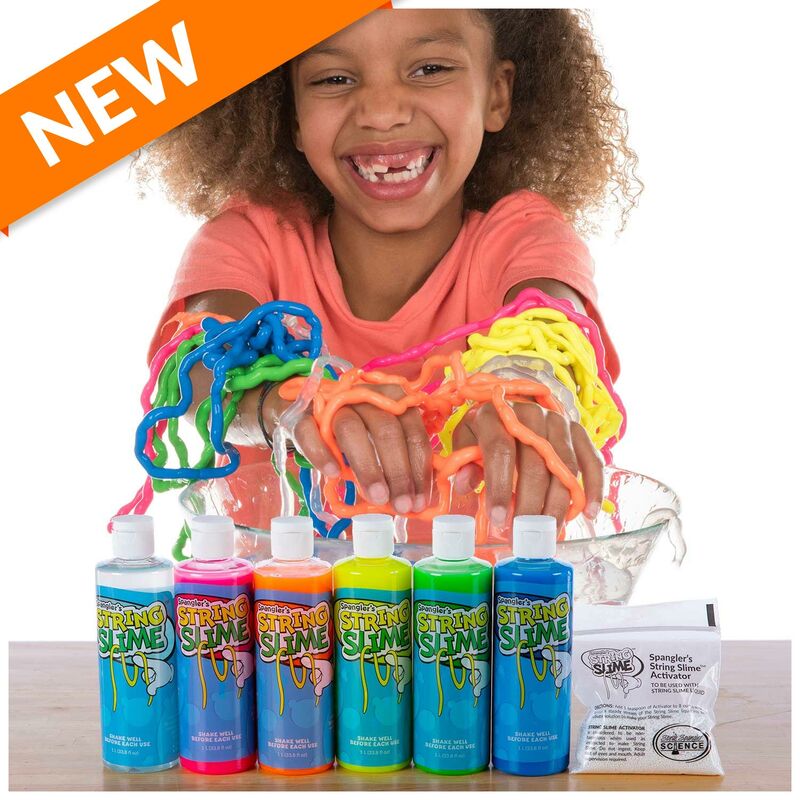 This is slime like you’ve never seen before. 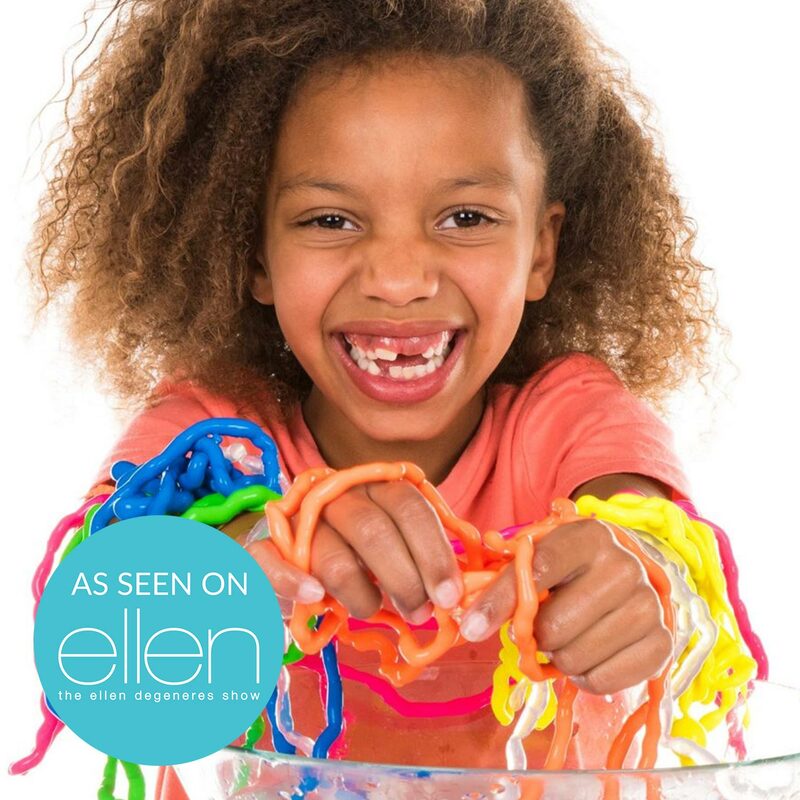 No glue… no Borax… no messy mixing… just amazing!